You look amazing in that dress!!! You look amazing!! I love your dess! awwhhh so cute. You look like a angle. Happy holidays and merry Christmas dear! I really love your necklace! Red looks fab on you, great post girl. This is by far the prettiest holiday look I've seen today. 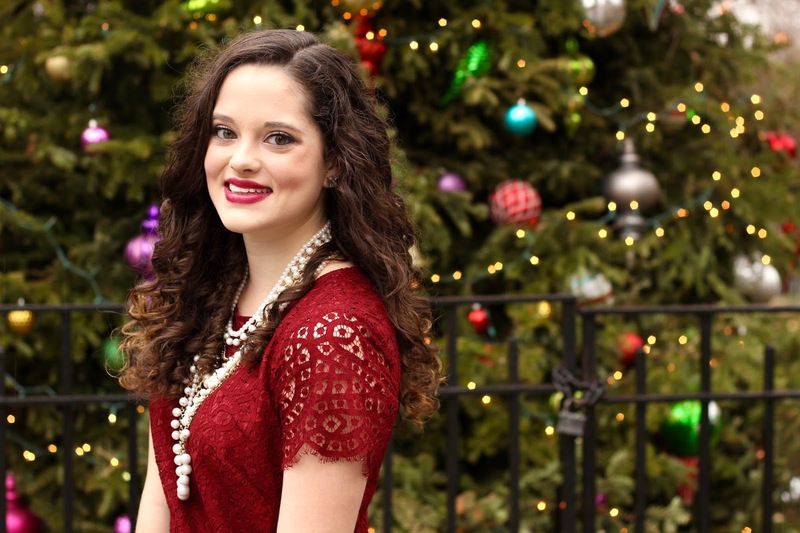 I love how you styled your outfit, how you added pearls in this beautiful dress and how you pose for pictures with the Christmas tree in the background. 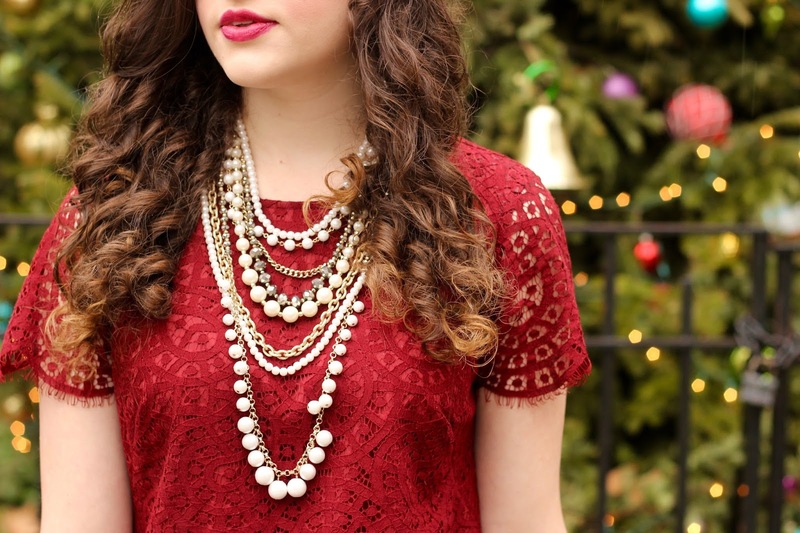 I love red dresses all year long but there's an extra incentive to wear them this season. It looks so festive! 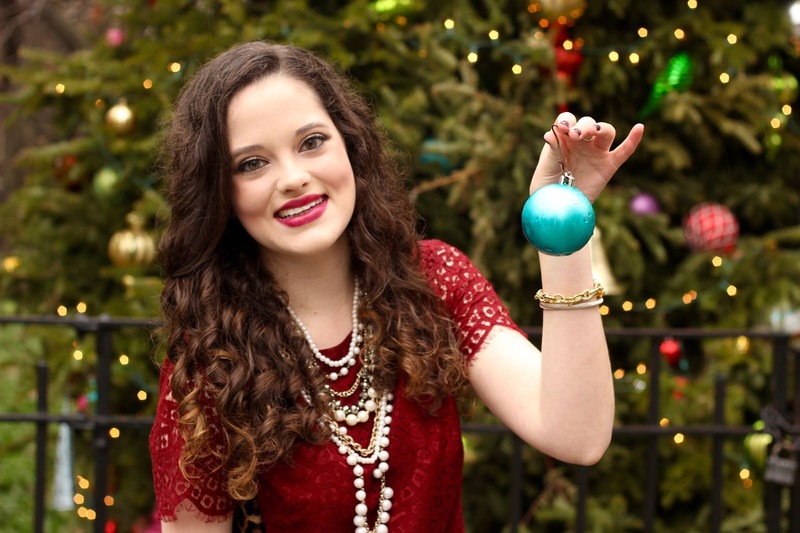 The red dress is perfect for Christmas - you look gorgeous! OMG you are so beautiful. This red lace dress is gorgeous on you! I love how you paired it with a bootie for and edgier look! I really love your fashion sense. 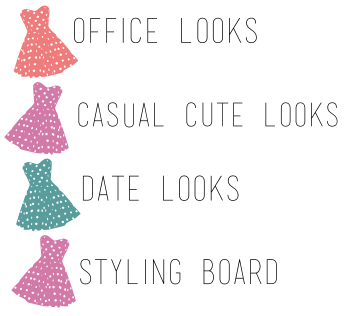 you always look amazing so all of your outfits are lovely. Such pretty red lace! 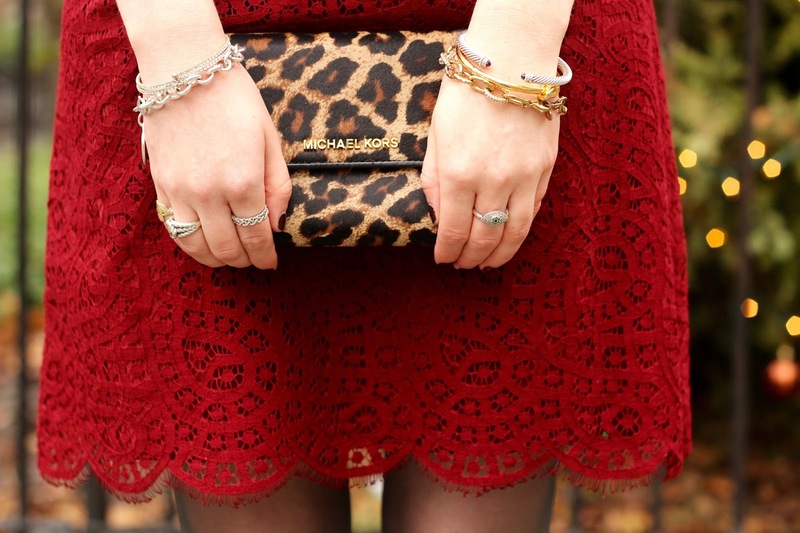 That leopard clutch is fierce and the pearls add such classiness to the entire outfit!